Yes, 1 day per annum/full time employee. 0.5 day per annum/ part-time employee. 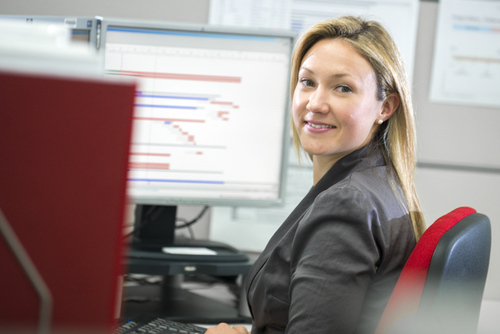 People are the priority at BAE Systems Australia and attracting, developing and retaining them is a key to our business success. As a team, we pride ourselves on being an equal opportunity employer of choice. 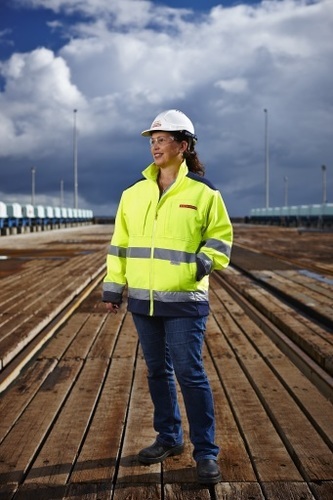 We are committed to environmental zero harm and the safety and well-being of our colleagues. We thrive in a culture that fosters diversity and inclusivity where people lead by example. We also enjoy flexible working practices that allow us to work in a way that suits us best. This flexibility isn’t for the few at BAE Systems; it is something we all enjoy. We seek out and support development to ensure that employees can reach their full potential and we recognize them for the achievements they make and the efforts they contribute. We are committed to being an organization that embraces balance and diversity; balanced views, balanced teams, and balance between employee benefits and business requirements. BAE Systems has embarked on a number of initiatives to address gender balance such as annual pay equity reviews, establishment of recruitment targets and policies/processes to support an increase in the number of women hired into the organization, networking groups, mentoring, identification and development of high potential women and support for events such as International Women’s Day and International Women in Engineering Day. We are also committed to retaining our annual accreditation with the Workplace Gender Equity Agency (WGEA). 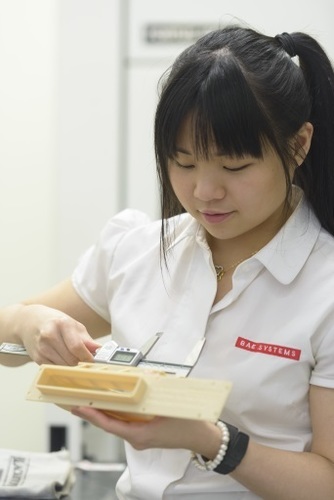 There is no one size fits all in terms of the way people work the best and each team and individual at BAE Systems has the ability to challenge the boundaries. We call it agile work. Agile work covers; work practices, workplaces and technology and promoting a work/ life balance. Working flexibly is part of our culture. People at BAE Systems work with a sense of pride and purpose, uphold a strong set of values and know, that together, we make a difference. Join us.